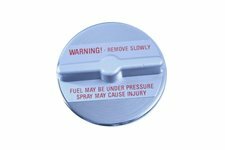 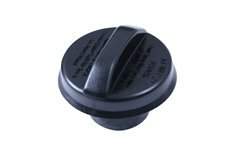 This locking gas cap from Omix-ADA fits 03-18 Jeep Wrangler. 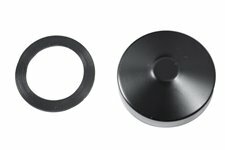 This black non-vented gas cap from Omix-ADA fits 45-49 Willys CJ2A, 49-53 CJ3A, 53-68 CJ3B, 55-69 Jeep CJ5, and 55-69 CJ6. 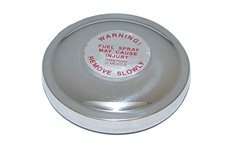 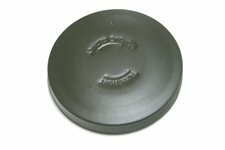 This stock replacement large mouth, olive drab, metal gas cap from Omix-ADA fits 42-44 Ford GPW and 42-44 Willys MB. 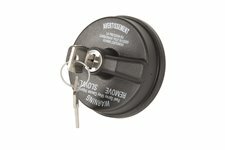 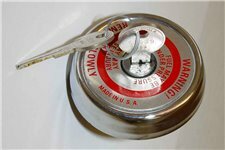 This replacement-style non-vented, non-locking gas cap from Omix-ADA fits 76-86 Jeep CJ models and 87-90 Jeep Wrangler YJ. 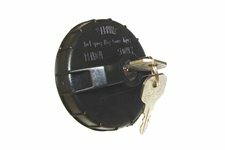 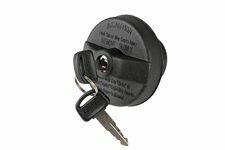 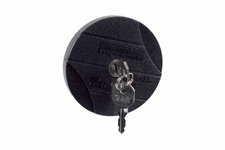 This black locking gas cap from Omix-ADA fits 78-83 Jeep CJ-5s, 78-86 CJ-7, 81-86 CJ-8s, and 87-90 Wrangler. 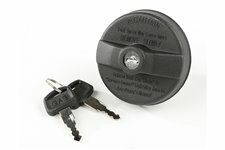 This locking gas cap from Omix-ADA fits 97-01 Jeep Wrangler. 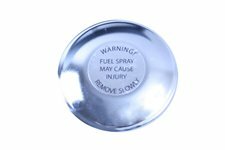 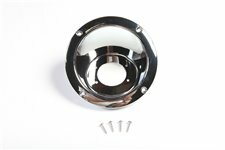 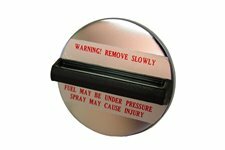 This chrome gas tank filler cover from Rugged Ridge fits 97-06 Jeep Wrangler. 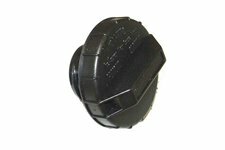 No drilling, re-uses factory holes. 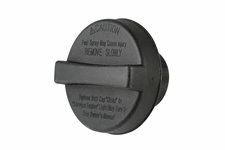 This non-locking gas cap from Omix-ADA fits 03-18 Jeep Wrangler. 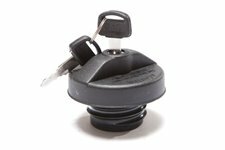 This black non-locking gas cap from Omix-ADA fits 01-06 Jeep Wrangler, 00-01 XJ Cherokee, 01-04 WJ Grand Cherokee, and 02-05 KJ Liberty.